Join the fun – entertainment guaranteed ! A world-famous Jacks Place Music Club offers live sophisticated entertainment seven days a week. 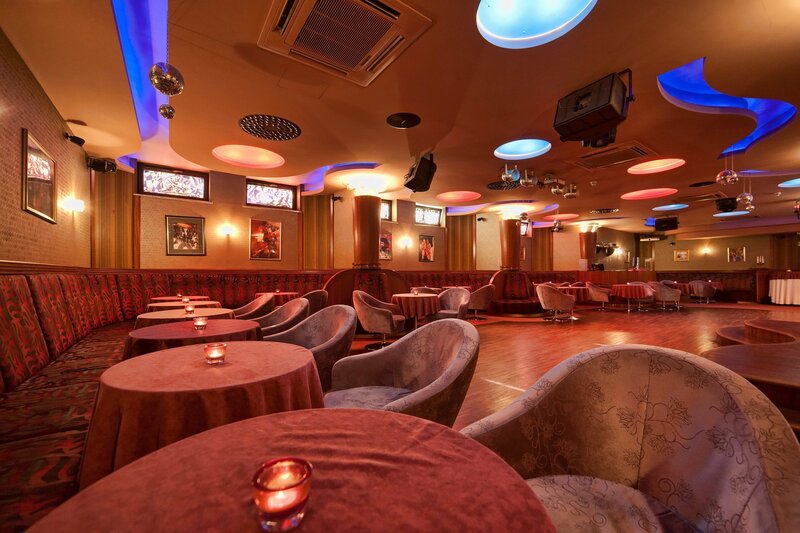 The club is located at the luxurious Hotel Prezydent**** in the very heart of Krynica-Zdrój. The abundance of best live music is the guarantee of good fun and positive ambience. The venue welcomes local inhabitants and tourists who look for upscale entertainment with like-minded people. „Jack’s Place Music Club” has become legendary for its concerts, recitals and dance parties. A secret to achieving the refined style of Hotel Prezydent**** Music Club is timeless chic and elegance combined with the most recent sound technology provided by BOSE. Jack’s Place Music Club serves an expansive selection of wine, beer, cocktails and bar bites. Skilled bartenders can mix up a specially crafted cocktail to suit even the most sublime tastes. Jack’s Place Club features both bands and DJs, from big international names to rising stars in the music industry. The venue is a perfect spot for organising cosy parties, but it might as well serve as a concert hall for world’s most renowned artists, depending on individual preferences. No matter if you wish to spend a romantic evening for two or to enjoy exclusive use of the club and its facilities during a corporate event - Jack’s Place Music Club is always a good idea. We truly encourage all of our Guests to enjoy a delightful night out in Jack’s Place Music Club during its opening hours. Please note that exclusively for Hotel Prezydent**** Guests, table reservation in the music club is free of charge. In addition, some of our special offers, such as Mountain Vacation Package entitle to Special Guest privileges including amenities such as welcome drink. Live music concerts every day from 19:00.